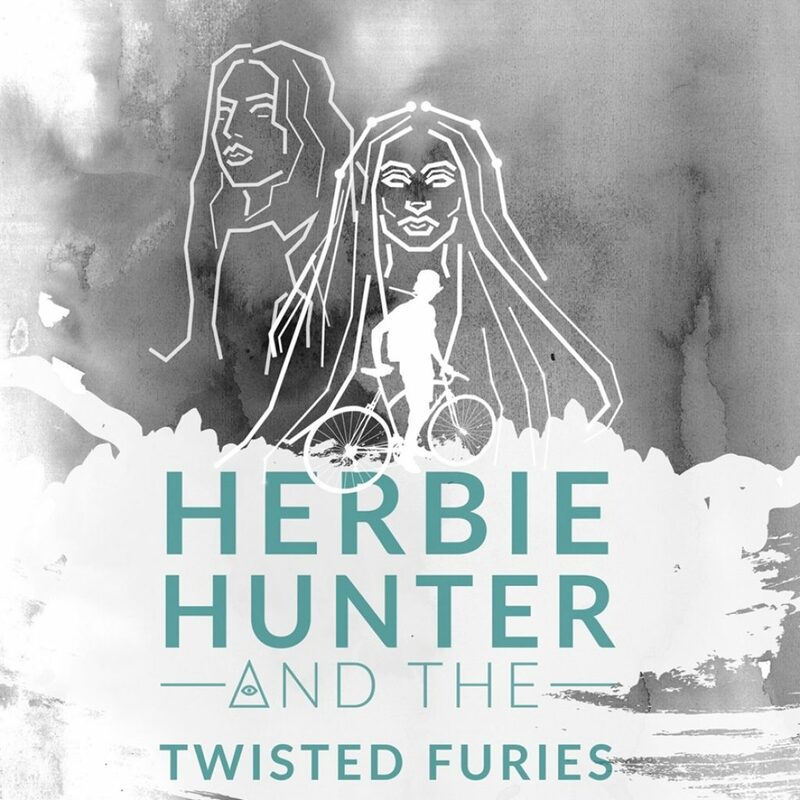 Herbie Hunter and the Twisted Furies, Book 1 in the Last Generation series is now available! 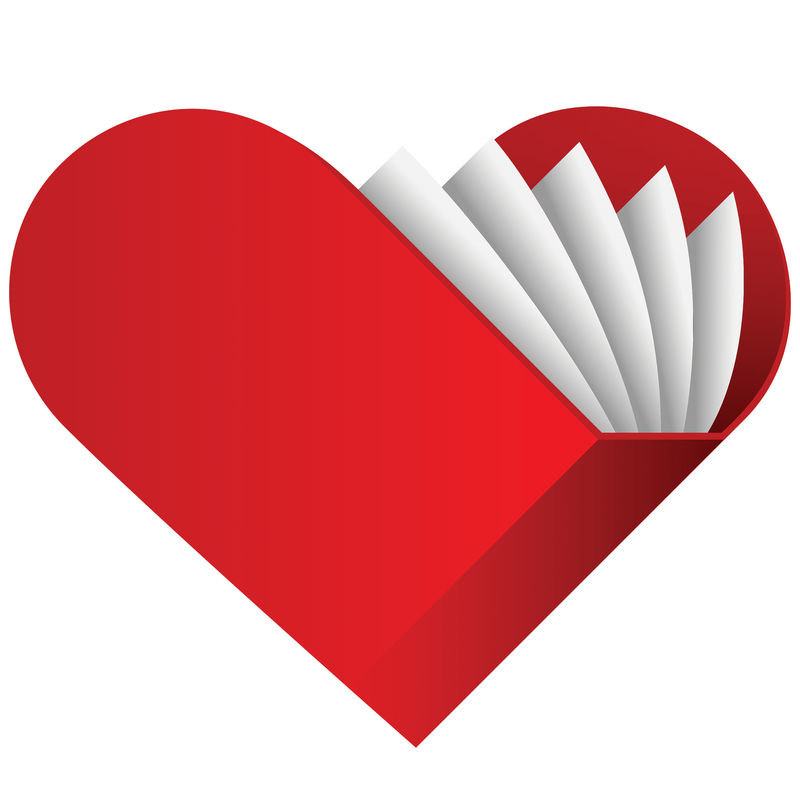 The Last Generation is a series of young adult science fiction action and adventure novels targeted towards Generation Z that tells a story of the battle between good and evil that has been waging since the dawn of time. The year is 2026. Herbie Hunter’s life has been turned upside down. His father has died, leaving him and his mother with no choice but to leave their high-tech life in D.C. to live with Herbie’s grandmother in an old mining town still lost in the past. Herbie quickly learns that Paradise Rift is no normal town—a UFO worshipping cult known as the Light Seekers have made it their headquarters, and strange happenings have plagued the town since their arrival. With the help of his friends, family and a secret order of occult scholars, Herbie must reveal the truth despite the odds being stacked against him.